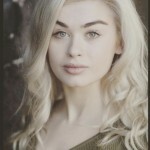 Read Theatre School 2018 from Read TheatreSchool on Vimeo. CAN I TRY BEFORE ENROLING? Yes. We offer Free Taster Trials for all our classes so that your child can experience a sample class before you choose whether to enrol. Check out our amazing Mini Dancer & Mini Performer Discounts below! 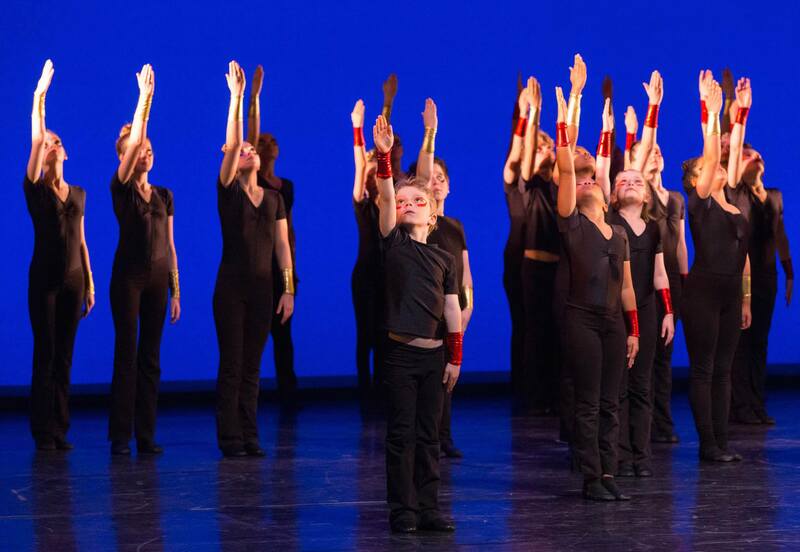 Check out our amazing Junior Dancer & Junior Performer Discounts below! Check out our amazing Senior Dancer & Senior Performer Discounts below! 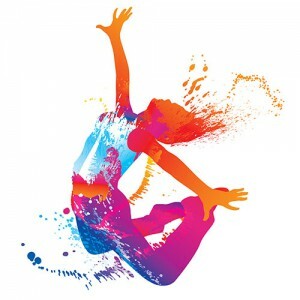 Ballet is the primary dance discipline which develops core strength, poise, balance, co-ordination, and is the foundation of all dance technique. Our classes start from 3 years old and pupils will love the free approach we take to ballet, developing technical skills drawn from a wide range of ballet techniques to give a sound technical foundation and development through the years. Contemporary is best described as a free expression of movement through dance. With a wide range of influences and inspiration from lyrical, tribal to jazz this is a wonderful dance form that develops the ‘dancer’ in our pupils. 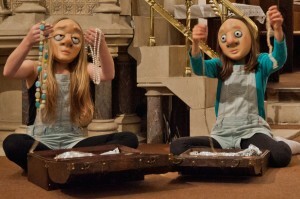 Rhymical fun with your feet is a winner for pupils of ages! 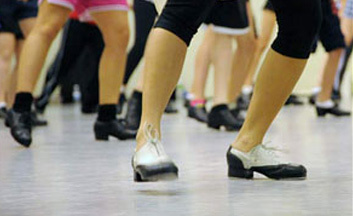 Tap dance is a terrific dance genre that makes both the performer and the audience smile. A form of jazz for our older students as it requires a maturity to dance this genre which is often seen in music videos and commercials. (3-5 yrs - 9:30-10:30am) teaches acting, singing and dancing through fun and energetic classes that encourage pupils to use their imaginations and to develop their confidence and co-ordination. 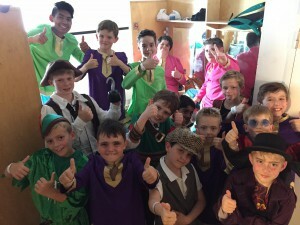 The children start to build their performance skills and techniques which are the building blocks that will carry them into Saturday Theatre School. 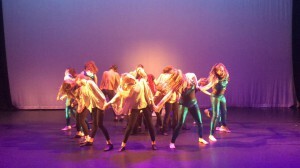 (7-18 yrs – 10:30-1:30pm) will harness and develop a pupil’s performance skills and techniques in dance, singing and drama through exciting and challenging workshops that inspire expression, control and creativity across a wide variety of performance genres. The children gain immensely from the combination of working all together and in separate age groups. The Saturday Theatre School pupils also get as many performance opportunities as we can find for them, including the annual opportunity to perform on a West End stage at the World Famous Sadlers Wells or Her Majesties Theatre and creating and devising our annual end of year show at Arlington Arts. BOOK A TASTER TRIAL @RTS – Complete our Contact Us Form to book a Free Taster Trial. We reward pupils who want to take multiple classes with us with generous discounts that makes taking several classes affordable and excellent value for money. 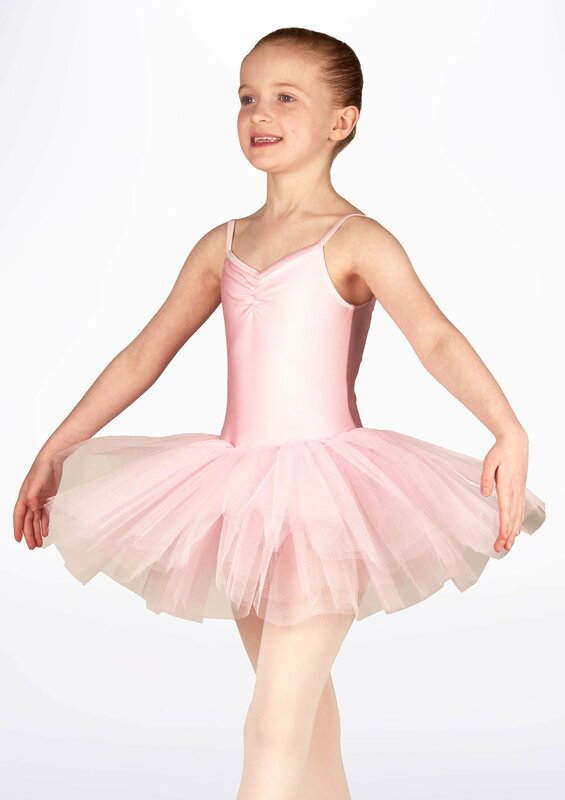 Mini Dancer Discount- Take Mini Ballet, Mini Tap & Mini Jazz and save 20%! Usually £157.50 £126 per term for all three dance classes! Mini Performer Discount- Take Mini Ballet, Mini Tap & Mini Jazz (Tuesdays) AND Saturday Theatre School (Saturdays) save 20%! Usually £442.50- you pay £332 per term for all three dance classes AND 3 hours at Saturday Theatre School! 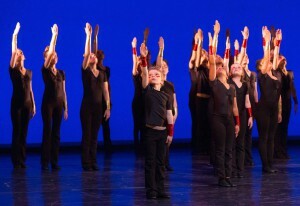 Junior Dancer Discount- Take Junior Ballet, Junior Contemporary / Jazz & Free Tap and save 20%! 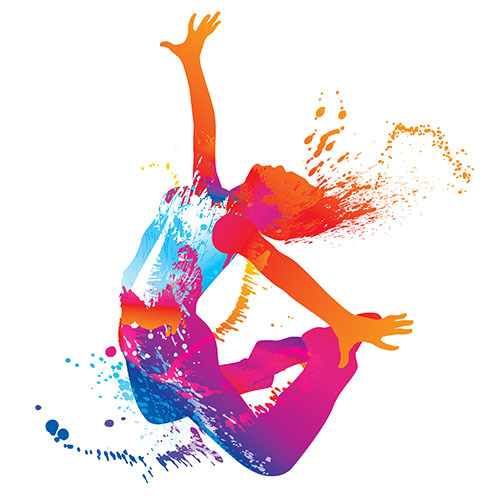 Usually £202.50 - you pay £162 per term for all three dance classes per term! 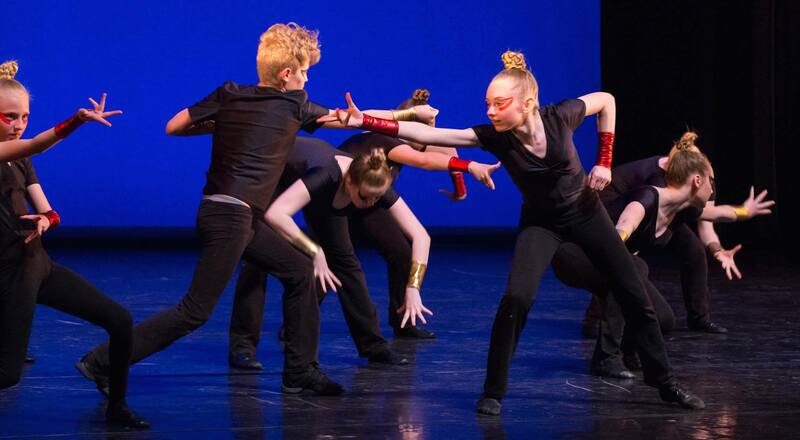 Junior Performer Discount - Take Junior Ballet, Junior Contemporary / Jazz & Free Tap (Tuesdays) AND Saturday Theatre School (10:30-1:30pm) and save 20%! Usually £487.50 - you pay £390 per term for all three dance classes AND 3 hours at Saturday Theatre School! Take three dance classes Senior Ballet, Senior Contemporary & Senior Commercial and save 20%! Usually £240.00 - you pay £192 per term for all three dance classes per term! 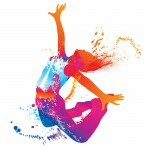 Senior Dancer Plus Discount - Take 4 dance classes – save 25%. Take four dance classes Free Tap, Senior Ballet, Senior Contemporary & Senior Commercial and save 25%! 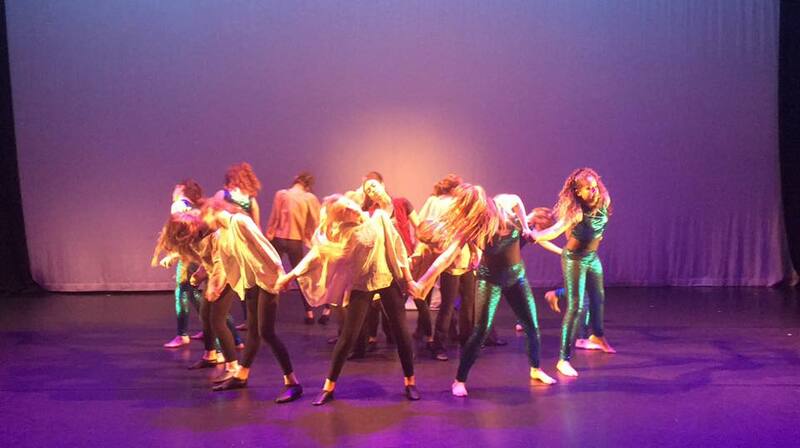 Usually £307.50 - you pay £230 per term for all three dance classes per term! Senior Performer Discount - Take Senior Ballet, Senior Contemporary & Senior Commercial AND Saturday Theatre School (10:30-1:30pm) and save 20%! Usually £525.00 - you pay £420 per term for all three dance classes AND 3 hours at Saturday Theatre School! Senior Performer Plus Discount - Take Free Tap PLUS Senior Ballet, Senior Contemporary & Senior Commercial AND Saturday Theatre School (10:30-1:30pm) and save 20%! Usually £592.50 - you pay £444 per term for all four dance classes AND 3 hours at Saturday Theatre School! Thank you for giving the children such a great opportunity today. It was fantastic seeing them enjoying themselves. Thank you so much for your patience, perseverance and all the efforts you put into it.